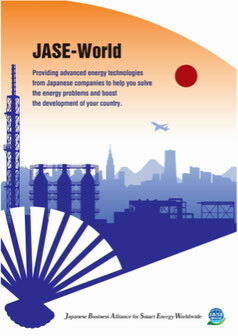 By the latest research of “the current market of energy saving solution business in Brazil, Brazil was found to be a potential market for Japan’s ESCO business. 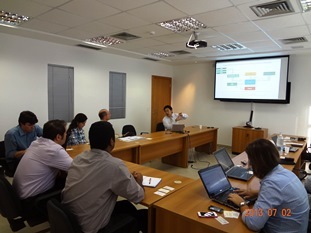 We targeted the market of some specific fields and dispatched the fact-finding mission to Brazil. 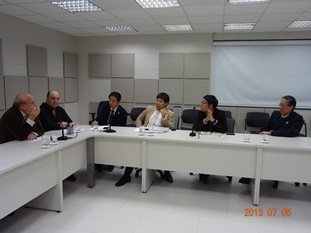 Also we are requested to leverage the partnership with Japanese companies regarding the energy saving projects from the state of government Parana, for which the Energy Conservation Center Japan(ECCJ) conducted the seminar of capacity building in last November. We are planning to send the public and private mission in this November and this was a permission of preparing details. Visited: Brazilian ESCO business operators (Light ESCO, ABESCO), Consultants, electric power selling companies( AES Eletropaulo, Copel), State of Parana , Banks(IFC, BNDES, Fomento Parana, etc. ), National Association of Hospitals etc.